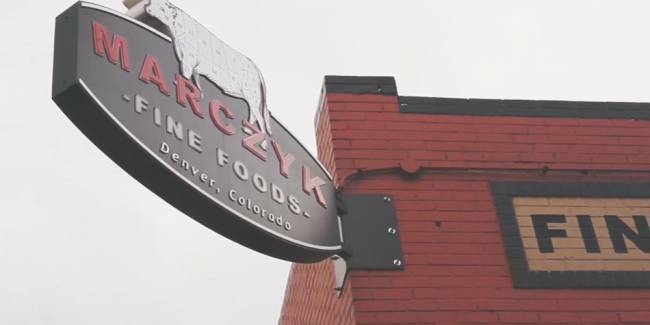 ECRS staff traveled West to Denver, CO to sit down with the leadership of Marczyk Fine Foods. During this discussion, Marczyk staff shared with us some of the ways that they’ve benefitted from the relationship they’ve built with ECRS. We also learned a little about the ways that the CATAPULT platform has helped to supercharge their stores. 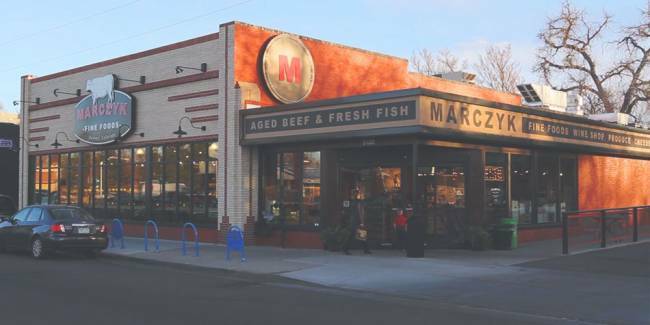 In this short introduction, Pete Marczyk, Co-Founder of Marczyk Fine Foods, shares a little bit about the store’s history, their operating philosophy, their unique product offerings, and the dedicated people who bring it all together to give life to their brand. 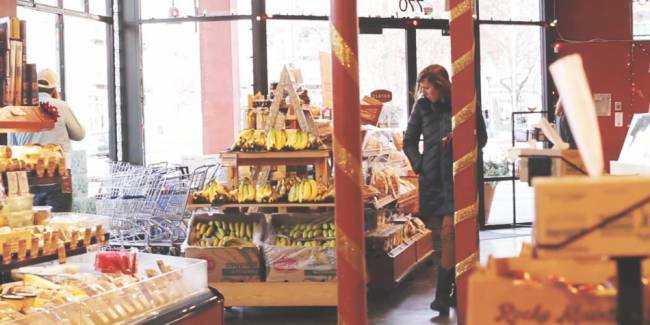 In this second installment, executives at Marczyk Fine Foods reveal how they’ve utilized the loyalty and marketing features of CATAPULT to increase sales, build stronger customer relationships, and execute successful marketing campaigns within their stores. 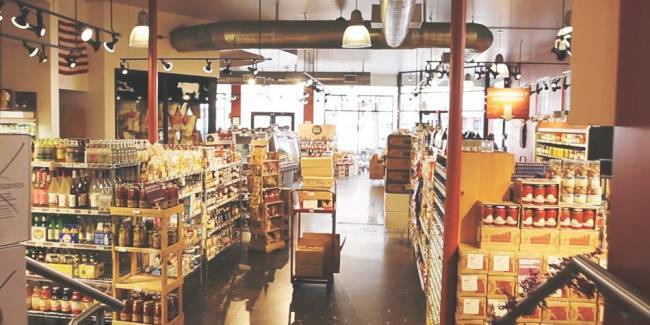 In this third installment of a seven-part series, executives at Marczyk Fine Foods reveal how they’ve utilized the inventory and reporting functions of CATAPULT to maintain stock at efficient and cost-effective levels while maintaining steady sales growth. 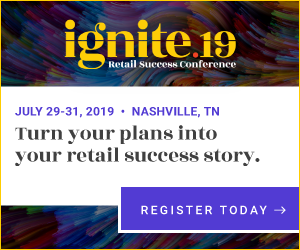 In this fourth installment of a seven-part series, executives at Marczyk Fine Foods reveal how they’ve they’ve benefitted and prospered from their use of the Success Navigator program. 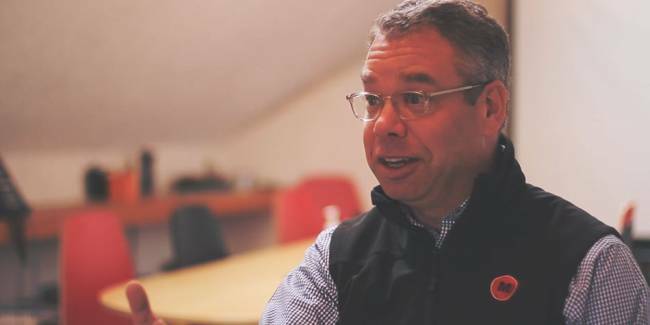 With guidance from ECRS’ retail experts, they’ve grown their enterprise and mastered the CATAPULT platform. 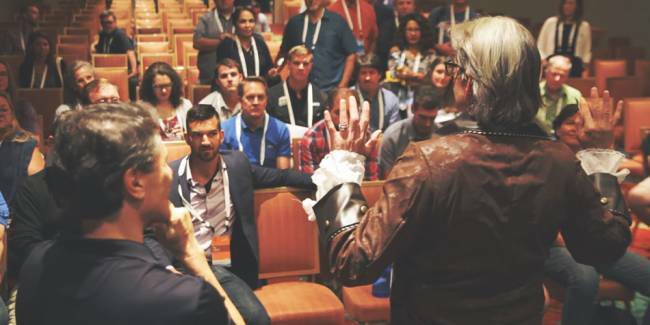 In this fifth installment of a seven-part series, executives at Marczyk Fine Foods reveal how their business has benefitted from their participation at ECRS conferences, training opportunities, and in the CATAPULT user share group. 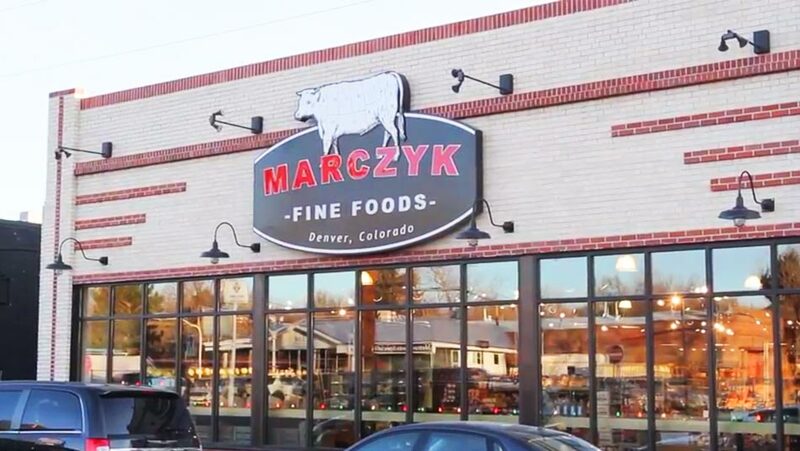 In this sixth installment of a seven-part series, executives at Marczyk Fine Foods reveal how they’ve benefitted and prospered from the relationship they’ve built with ECRS. 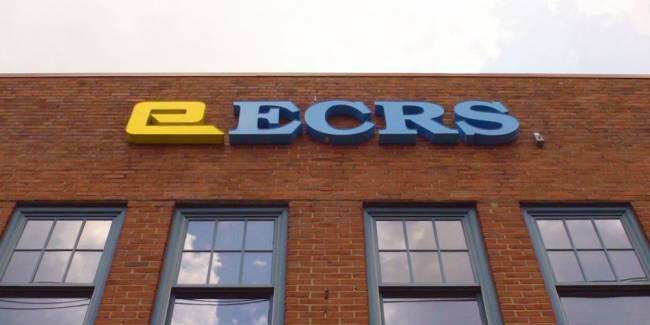 In this final installment of a seven-part series, executives at Marczyk Fine Foods reveal how, with ECRS at their side, they plan to grow their enterprise and prosper well into the future.